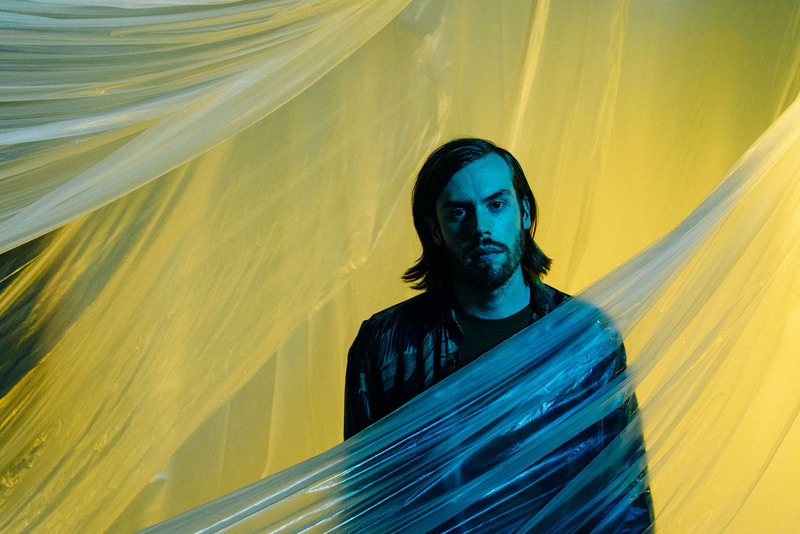 Hot off the tail of the release of their fourth album Indigo, Virginia’s Wild Nothing return with their ambitious brand of dream pop this month. As ever frontman Jack Tatum’s the one in the studio recording the tracks, while his live band bring it to life in front of a crowd. The result is a fuller sound, and a new way of listening to tracks fans are familiar with. Co-produced with Jorge Elbrecht (who worked on the Ariel Pink, Japanese Breakfast, and Frankie Rose albums), Indigo takes Wild Nothing to unforeseen places. Prepare to drift away and be taken along for the ride. 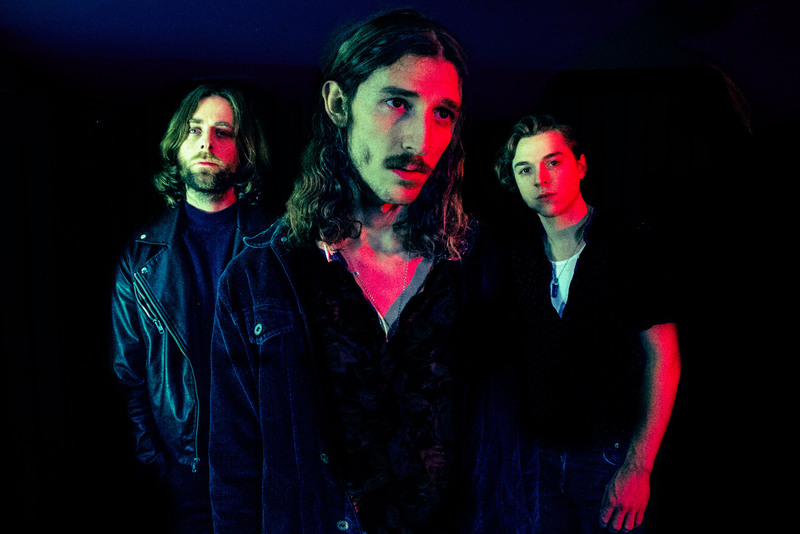 Combining their unique blend of 50s surf rock with alternative indie melodies, FUR’s dreamy pop succinctly explores themes of love and heartbreak. 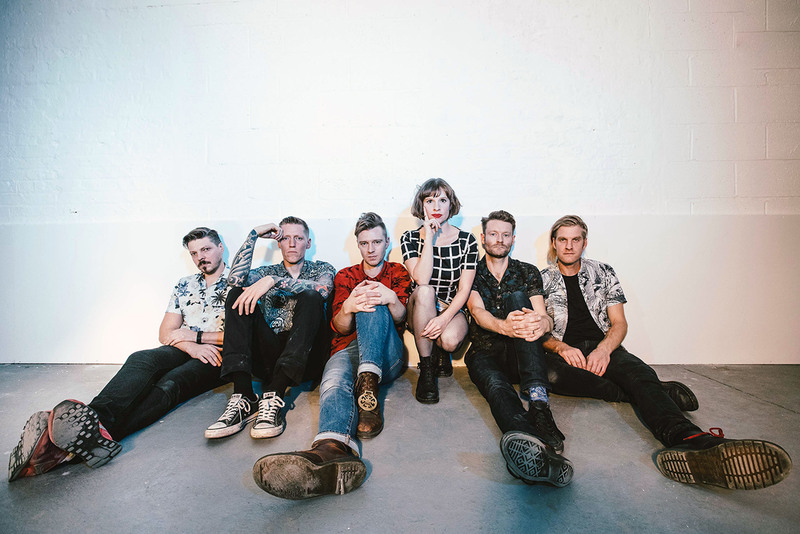 Since moving to Brighton, the act had grown two-fold, and with a boastful collection of live dates behind them and their debut EP out the 14 Feb, have quickly become one of the most exciting up-and-coming acts to watch. 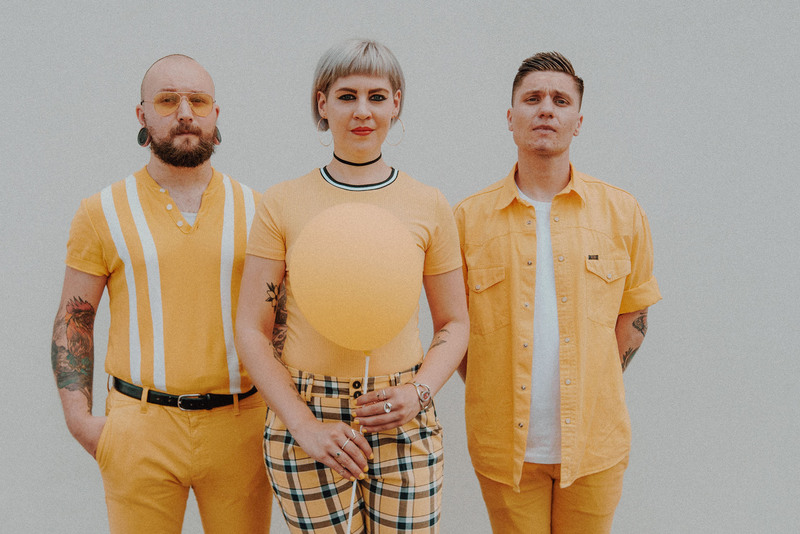 Lazybones return for a home town show as part of their Bang Bang EP tour this month. 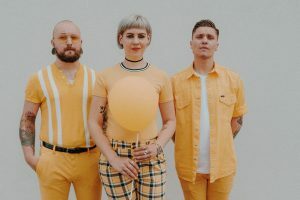 Part fuzzy bass guitar, amplified organ and drums, the Brighton trio go against their eponym to create an energetic, unapologetic to-the-point sound, comparable to the likes of Queens of the Stone Age, Slaves, Idles and Royal Blood. A show not to be missed. 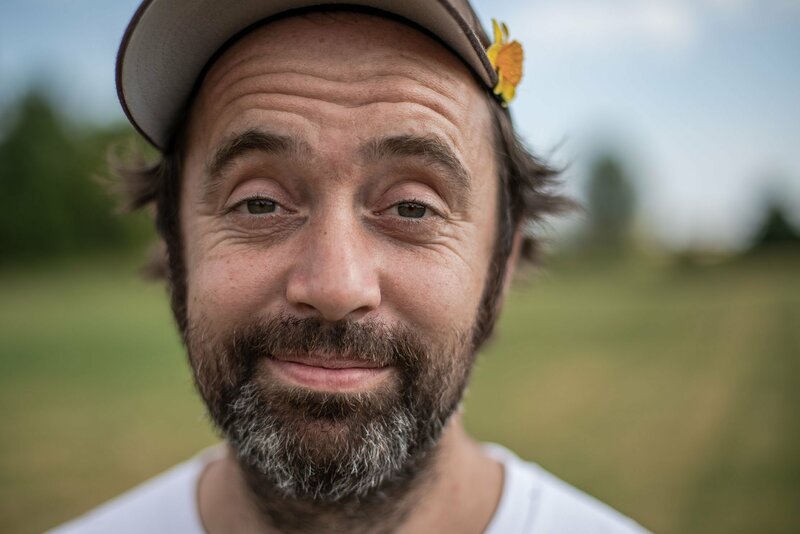 Beans On Toast, the quirky alias for Essex born folk singer Jay McAllister, rose to prominence in 2005. His songwriting openly deals and focuses on love and politics with a comedic twist that are best served with a pinch of salt. 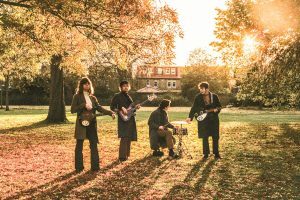 From passionate polemic to penguins there is something for everyone in Beans On Toast’s musical arsenal. 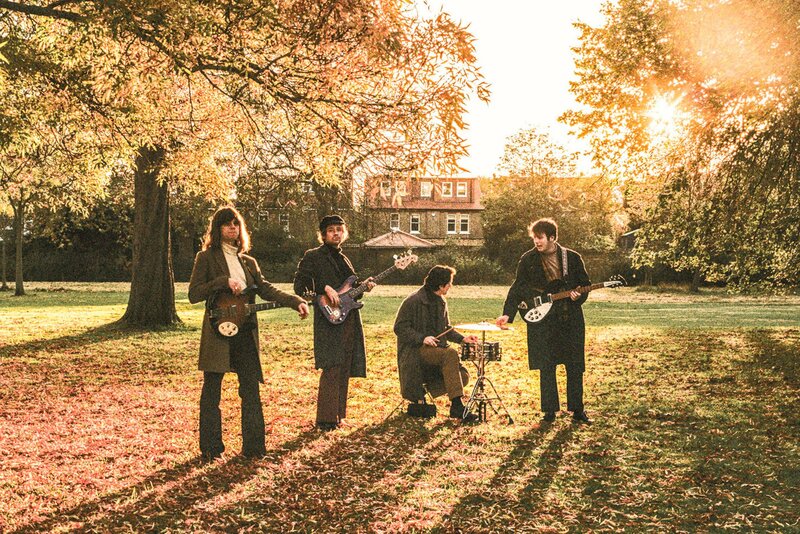 This outstanding live act are releasing a new album the following day, so emotions will be running high. The product of deep, dark hours of late- night studio sessions, it sees the rock sextet reach ferorcious new heights in songwriting. The Story Is… offers 14 personal vignettes inspired by a chaotic few years, bound with a loose concept.